Wind Band Tartu was established on January 5, 1948, at Tartu Culture House. 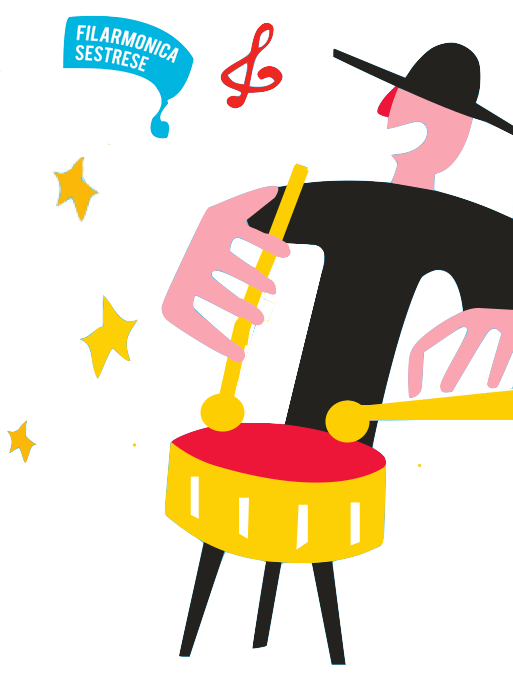 Some of orchestra’s more famous conductors have been Aadu Regi, Ando Rannu, Ilmar Lääne, Tarmo Leinatamm, Sulev Unt. Last 23 years the orchestra’s conductor has been Margus Kasemaa. 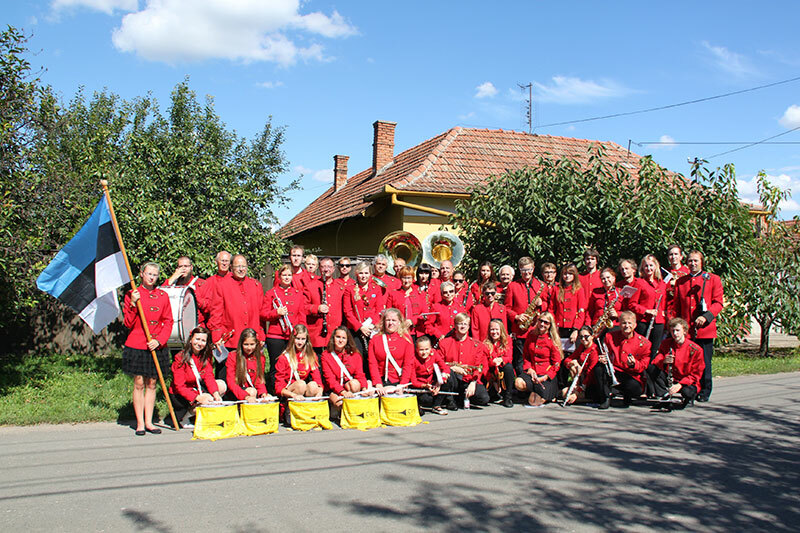 Wind Band Tartu has performed in Ireland, Russia, Belarus, Germany, Italy, Finland, Latvia, Sweden, Hungary. Orchestra has participated in many song days and of course in every song festival in Tallinn. On Tartu song festivals the orchestra has always been in front of the parade. Wind Band Tartu has also organised the International Wind Band Festival, Mürtsub pill for eleven years. Orchestra’s main conductor resumed the national marching drummers’ workshops and was the leader of the publishing of national ceremonial music. With the orchestra there is also the Wind Instrument Studio to educate young wind musicians. The main accent is on marching as well as concert performances. Altough most of our musicians are not professionals, we still have quite demanding concert- and symphonic repertory. The orchestra also has a group of marching drummers, clarinet ensemble, saxophone ensemble, brass ensemble and flute ensemble. This time the repertory will include the classics of Estonian music, Estonian wind music and music from other countries.